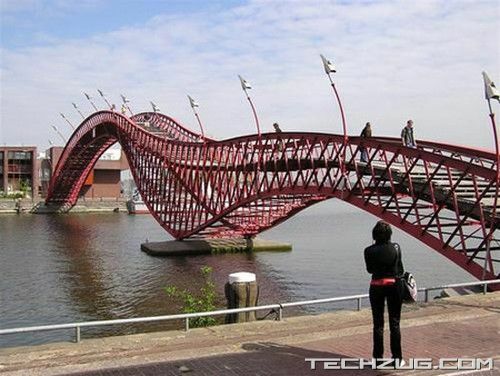 These bridges are located in Amsterdam and were made by Naomi. Three unusual red steel bridges extend over the water between the islands Sporenburg and Borneo. 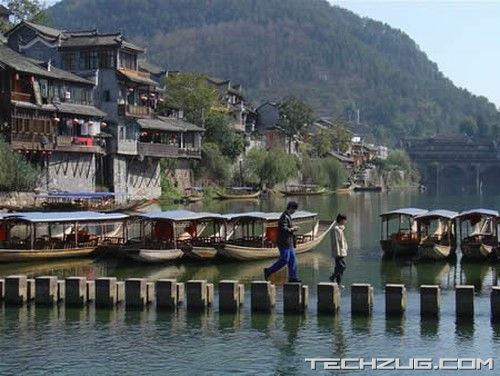 Two of these three bridges stretch for 90m and the 3d one is 25 meters long. 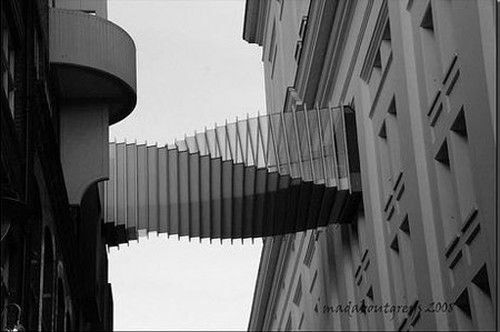 The pedestrian bridge is the most unusual one. 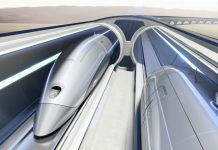 Deep inside Russian countryside there is a place with a strange object. It?s made solely of wood and is called ?The Half-Bridge of Hope?. 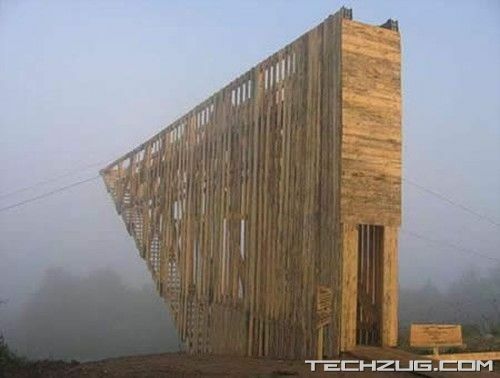 It looks like a wooden bridge from one side of hill to another which suddenly finishes on its half. It has no any logical meaning or practical purpose, just stands in one of numerous Russian villages as an art object, made of wood as everything other around it. 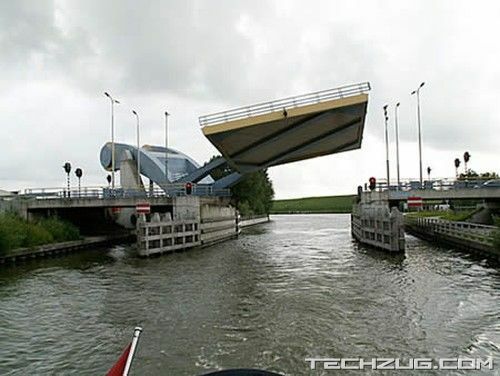 Do they have a strange bridge here! 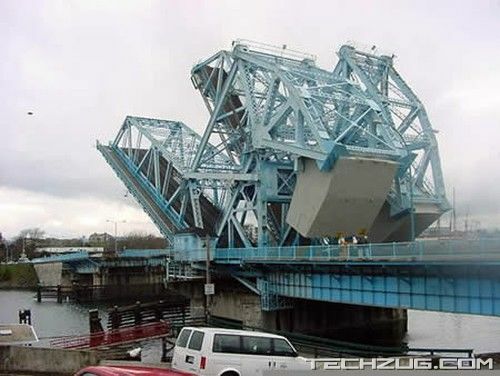 Blocks of concrete are lowered to get the bridge open. The Dutch have a tendency to do things differently. 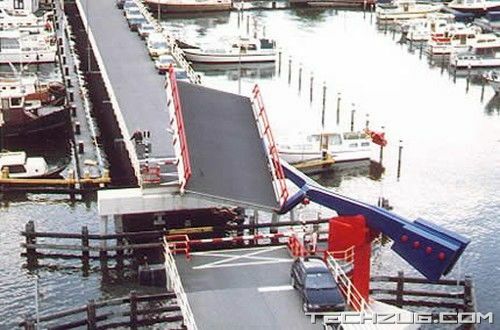 The Slauerhoffbrug, located in Leeuwarden, was designed by Van Driel Mechatronica to be a fully automatic bridge with an ability to sense and adapt to its surroundings. 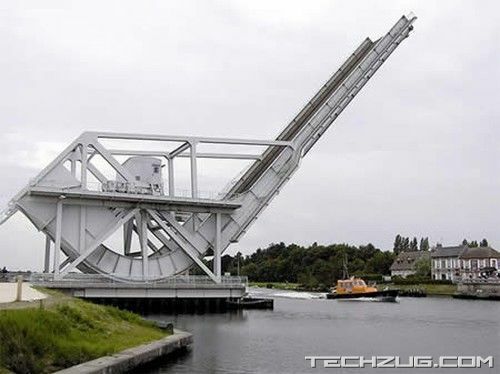 The Pegasusbrug near Ouistreham in France, which was a stepping stone for tail bridges, is a limited turntable bascule bridge. 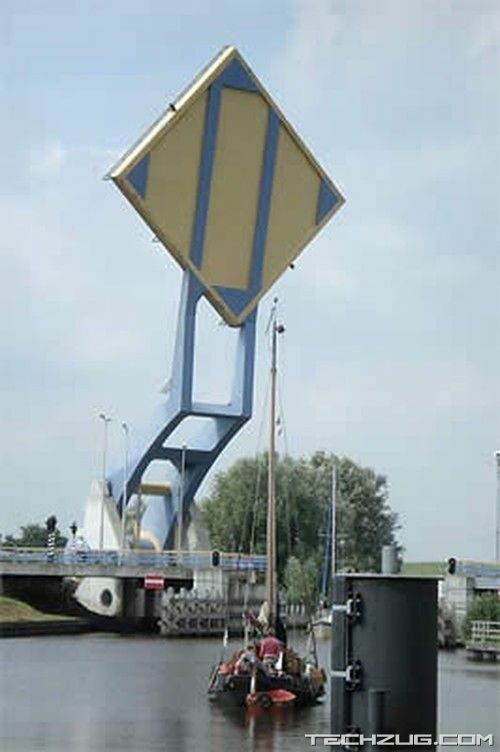 The William Pont Bridge in Zaanstad, created by Van Driel Mechatronica BV, inspired the design of the Slauerhoffbrug. 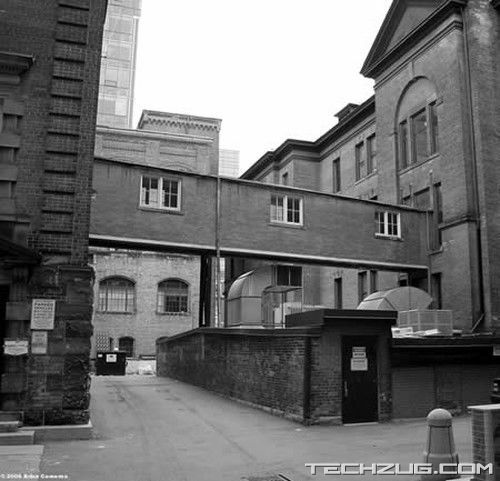 This is an old and kind of strange bridge connecting the Mining Building at the University of Toronto to whatever that building is behind it. 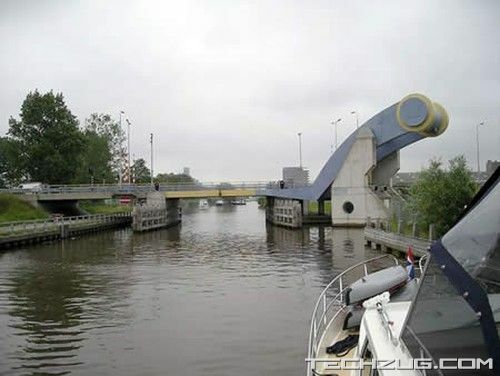 Strange bridge on the river.